These rare cards are famous for any number of reasons. Most importantly, they are considered by some to be the first baseball cards of all time. In 1863, a series of games was played at St. George’s Cricket Club in New York. A total of three games was played at the site. Two were cricket matches but the third was a baseball game. Tickets to the games were sold for .25 but some special tickets featuring pictures of players in the games were sold for .50. Two players named Crossley and Hammond are not widely known, and Crossley has a second card. A fourth card features famous English cricketer Sam Wright. A fifth featured Baseball Hall of Famer Harry Wright (Sam’s son) and the final one was a joint card picturing both of the Wrights. Without a doubt, the two cards featuring Harry Wright are the most desirable ones. Wright was the only one of the group to play professional baseball and eventually organized the Cincinnati Red Stockings, seen as the first professional team. Much more on the games and cards can be found here. The question for those questioning if these are the first baseball cards generally stems from trying to classify these as baseball or cricket cards. The pictures on most of the cards in the set feature cricket bats or balls. 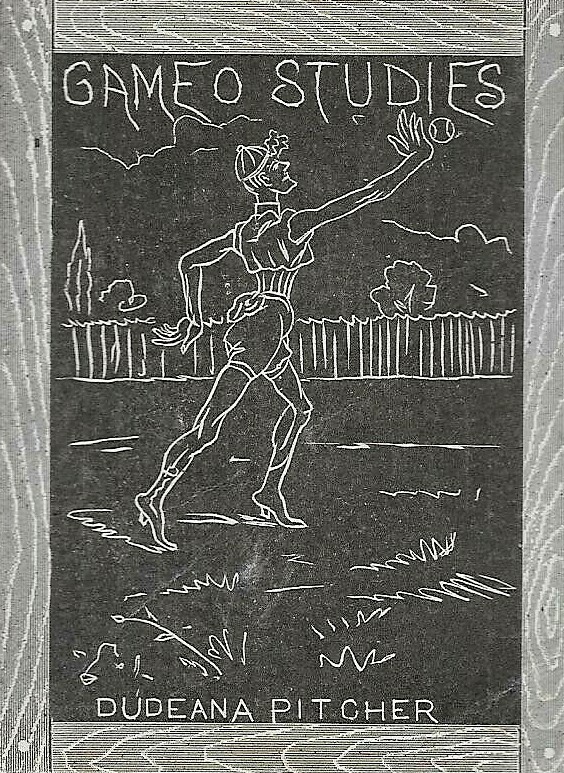 The card of Wright holding a ball (shown here) seems somewhat ambiguous. But the image of both of the Wrights shows Sam with a cricket bat and Harry holding the same ball, presumably a cricket ball. 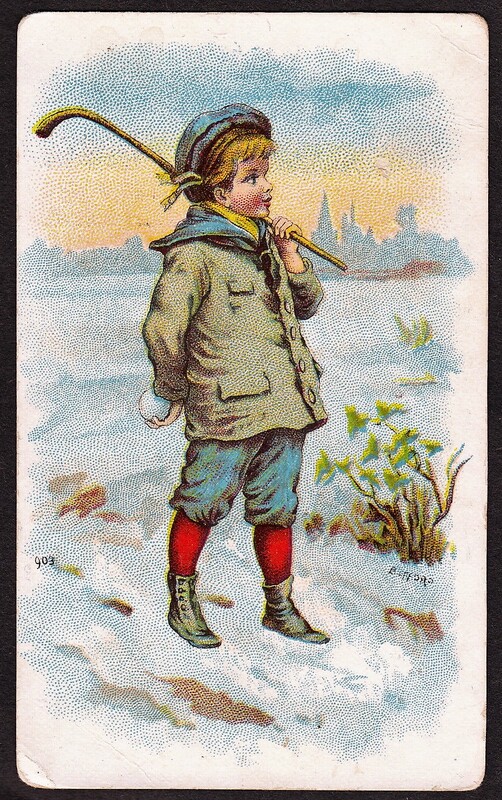 Further, Harry’s cards may be the only one that should be considered a baseball card, if any, as he was the only one playing baseball, suiting up for the Knickerbocker Base Ball Club in the late 1850s. Again, however, Harry appears to be pictured with a cricket ball and still played cricket at that time. While the event included a baseball game, the image of Wright appears to be a cricket picture. Whatever the sport, these collectibles are truly special.